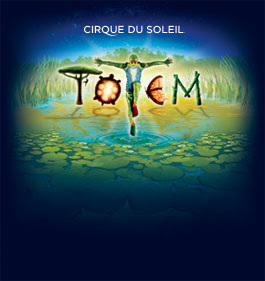 Cirque du Soleil has finally unveiled their new show, TOTEM, which debuts this month in Montreal. My husband bought me tickets for my birthday, and I'm so looking forward to it. Cirque du Soleil shows always blow my mind!